Alina joined us for the first time last year in Portland, Oregon. She has been writing her blog, One Girl, One Glass, One World since 2010. She loves spending her free time exploring Oregon and Washington wine country. A little factoid about Alina is that when she is not out exploring Oregon and Washington wine country, she can be found at the nearest race track. She is a resident of Washington state and also loves spending time in the kitchen cooking up culinary delights. Alina is a repeat donor to the WBC scholarship fund. We appreciate her continued support of the fund. Support from donors such as herself help give bloggers an opportunity to attend the conference who might not otherwise be able to attend. Please be sure to visit her blog and connect with her on Twitter and Facebook. We look forward to seeing you in Penticton Alina! Good morning kids! There are only 43 days left until we jet off to Penticton! But did you know, today is Pay it Forward Day? For those of you unfamiliar with the concept, pay it forward is simple. Pay for someone’s coffee. Pay for someone’s toll. Or better yet, help send a writer to the 6th Annual Wine Bloggers Conference! We are still trying to meet our challenge, to Make Tom Pay, which will give us a double bonus. Remember, we have $130 more to go before Tom Wark matches our $500 challenge! After that, Amy Anderson Gross will match Tom’s donation, by a dollar more! So won’t you pay it forward today? The WBC Scholarship is proud to be associated with Enobytes, a 501c education institution. That means your donations are tax deductible for US tax payers! 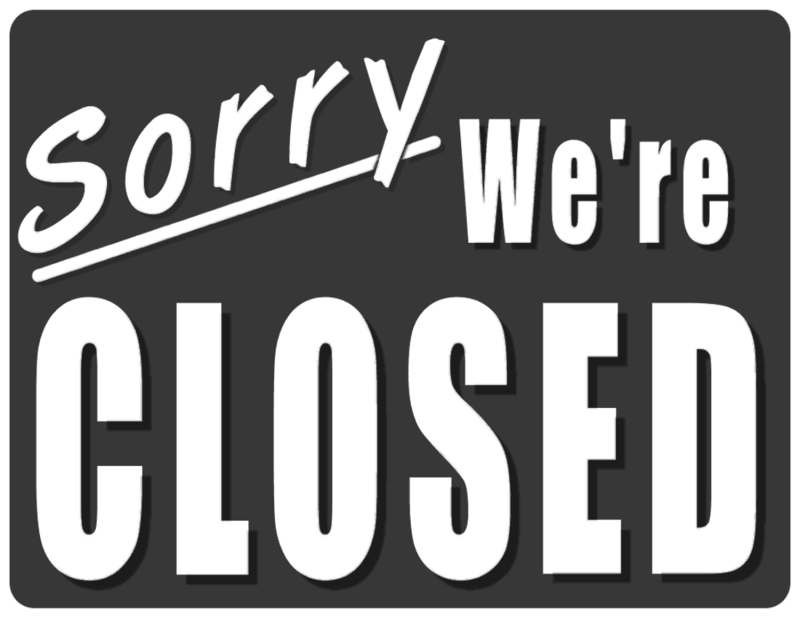 We’re sorry, but application for the 2013 Wine Bloggers Conference Scholarship are now closed. We have had over 15 applications, and now the hard part begins! The committee will review each application and make a final determination by June 14th (hopefully earlier). As always, please spread the word. We can’t give everyone a scholarship, and we can’t give any one a scholarship without your help.